What does PBIS look like in WCSD? Thirteen WCSD schools are currently implementing PBIS in their everyday practices. Each participating school has developed a PBIS team of administrators, coaches, teachers, staff members and district level representatives. These teams, along with their fellow colleagues, have worked hard to develop schoolwide behavioral expectations for the classroom, hallway, bathroom, cafeteria and playground. Schoolwide expectations are posted throughout the school on large matrices ensuring schoolwide consistency. Utilizing PBIS will allow our students to continue developing and learning social, emotional and behavioral competence, to support their academic engagement. PBIS also allows educators to maintain positive, predictable and safe environments that promote strong interpersonal relationships with students through teaching, modeling and encouragement. 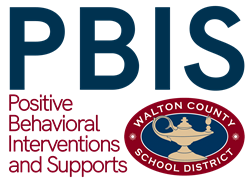 More information regarding specific school PBIS plans will be made available at a later date during the 2018-19 school year. 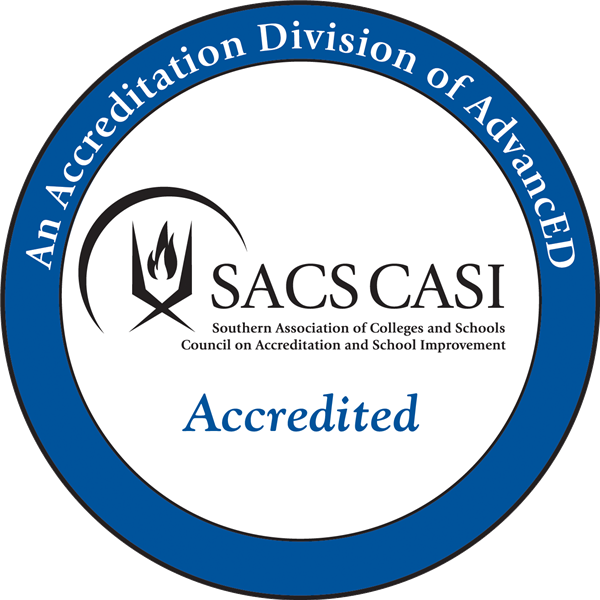 It is the policy and practice of the Walton County School District to provide opportunities without regard to race, color, gender, religion, national origin, handicap, disability, genetic information or veteran status in its educational programs and activities. This includes, but is not limited to: admission, educational services, financial aid and employment. Questions related to the application and compliance of this policy may contact the school system’s coordinator, Dr. Lance Young, at 200 Double Springs Church Road, Monroe, Georgia 30656 or at (770) 266-4520, or lance.young@walton.k12.ga.us.